Process Safety Management (PSM) has been the “law of the land” for over 20 years. 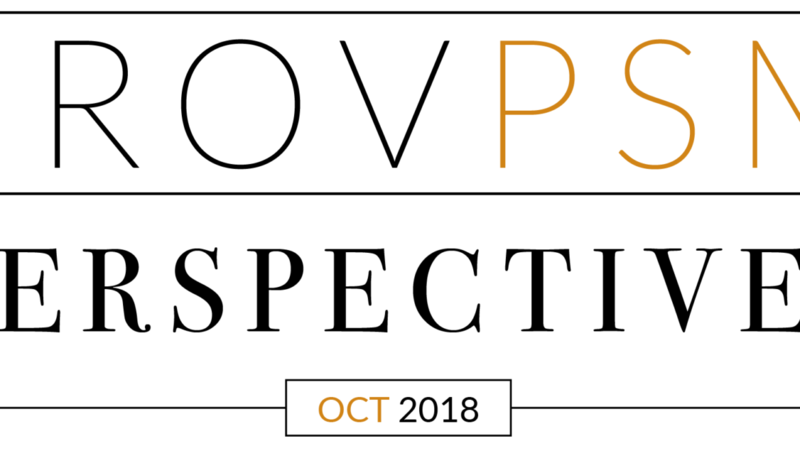 While it may be perceived differently by different parts of an organization, one aspect of PSM is almost universally agreed on: If we had to do it over again, we would approach PSM implementation and practice differently. Join Patrick Nonhof, Managing Partner of Provenance Consulting, for a free, live webinar hosted by AIChE Academy Wednesday, October 28th from 1:00 – 2:00pm. In this 60-minute webinar, we will examine the pervasive nature of PSM (whether because of regulation or practice) and how that perception can impact PSM performance. This webinar brings this philosophical conversation into the real world by focusing on tangible examples. 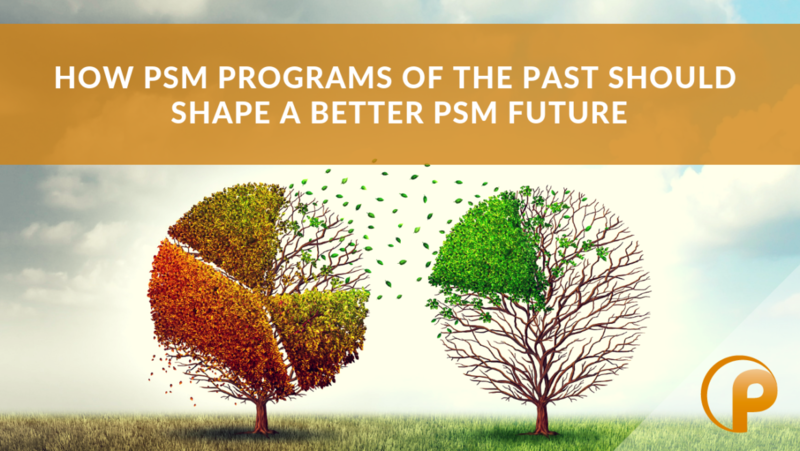 We will then look forward to current PSM initiatives and how they can benefit from the hindsight gained from similar previous PSM programs. You’ll leave with a new understanding of how to apply lessons from history, avoid mistakes, and make your PSM future better than your PSM past.